At a time when jobs can go anywhere in the world, skills and education determine success, for individuals as well as for countries. That makes a college education the best investment people can make in their futures. 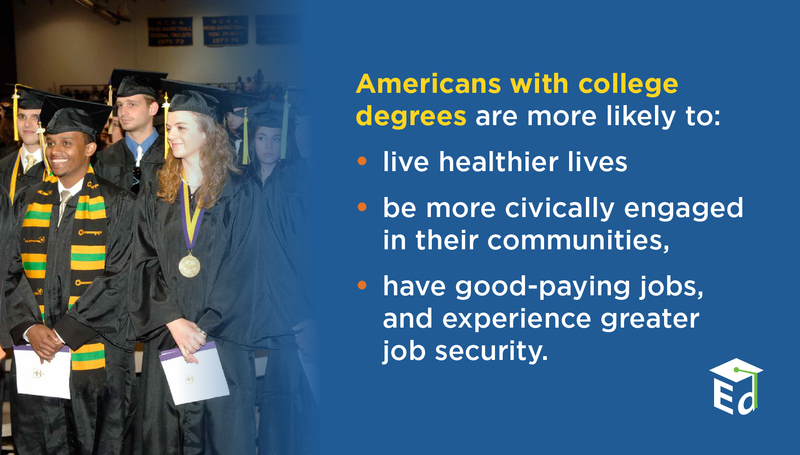 Americans with college degrees are more likely to live healthier lives, be more civically engaged in their communities, have good-paying jobs, and experience greater job security. 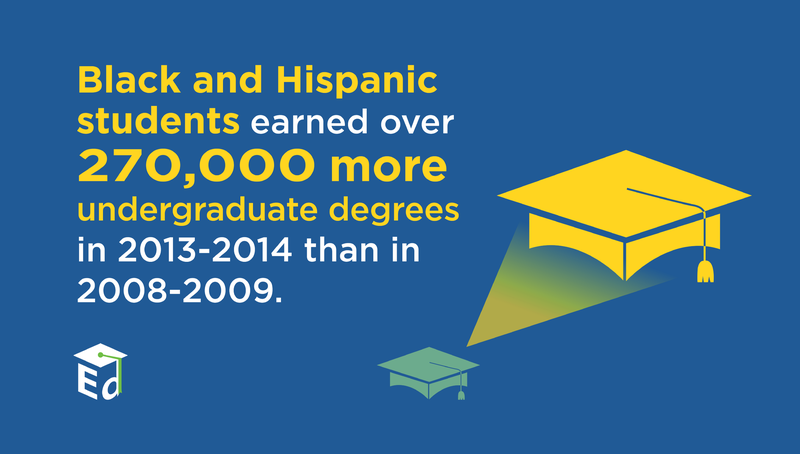 America’s students, families, and economic strength depend on a higher education system that helps everyone succeed. Achieving this goal requires making college more accessible and affordable — especially for historically underserved students — and ensuring that students graduate in a timely way and with a meaningful degree that sets them up to thrive in careers and life. That is why President Barack Obama has worked throughout his Administration to increase college affordability, opportunity, and outcomes. The Obama Administration believes that every hard-working student in America deserves a real opportunity to earn an affordable, high-quality degree or credential that offers a clear path to economic security and success. Since 2009, the Obama Administration has taken strong actions to offset the rising costs of higher education, including expanding Pell Grants — federal financial aid offered mainly to undergraduate students — and making student debt more manageable. The President raised the maximum Pell Grant by nearly $1,000 over the course of his Administration, and, for the first time, tied the maximum amount of the award to inflation. In 2010, the Obama Administration made a landmark investment in the Pell program through the Health Care and Education Reconciliation Act, which ended student loan subsidies for private banks and shifted more than $60 billion in savings back to students and taxpayers. 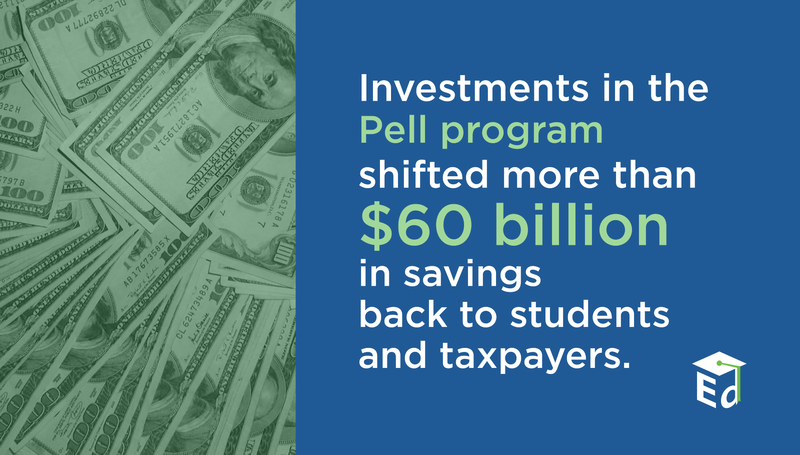 These efforts cut the cost of college by about $3,700 for more than 8 million students last year and resulted in 2 million additional Pell Grants awarded to students every year since the President took office. And, in the President’s fiscal year 2017 budget, he proposed several reforms that would promote college completion, particularly for low-income students. The President’s budget would continue to index the grant to inflation indefinitely for future generations. Pell for Accelerated Completion would allow full-time students to use their Pell awards to pay for courses year-round, including in the summer, enabling more students to complete their degrees faster and more affordably. The President proposed the On-Track Pell Bonus to create incentives for approximately 2.3 million students to successfully work toward or accelerate their progress to a degree. The Administration launched a pilot program to help students get a jumpstart on their college coursework by allowing high school students to use Pell Grants to pay for college classes. And the Administration launched another pilot program to allow eligible incarcerated Americans to receive Pell Grants and pursue postsecondary education. The President’s fiscal year 2017 budget also proposed expanding opportunity to incarcerated individuals eligible for release through the Second Chance Pell initiative. All together, these evidence-based reforms can promote college access and make college more affordable while increasing the likelihood of student success. In total, the Obama Administration made the largest investment in higher education funding since the GI Bill was passed in 1944. President Obama increased annual aid to students by over $50 billion from 2008 to 2016, and increased tax benefits by over $12 billion, which helped the nation ensure more students are graduating from college than ever before. For example, the American Opportunity Tax Credit (AOTC) was established and permanently extended over this Administration to assist families with the costs of college. The program provides up to $10,000 for four years of college tuition. In 2016, the AOTC will cut taxes by over $1,800, on average, for nearly 10 million families. Recognizing the power of college to transform lives, during his 2015 State of the Union address, the President unveiled his America’s College Promise proposal to make two years of community college free for responsible students. The initiative would create a partnership with states to enable students to earn critical workforce skills and an associate degree or the first half of a bachelor’s degree at no cost. The President’s America’s College Promise plan would bring in federal and state investments to cover tuition and fees. The plan would allow students to apply any additional federal, state, institutional, and private financial aid to cover the bulk of their cost of attendance, including expenses, such as academic supplies, transportation, room and board, and child care. 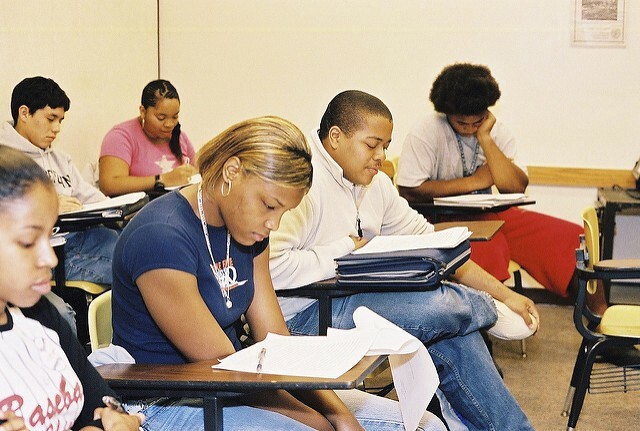 In addition, the proposal would supply grants to four-year Historically Black Colleges and Universities and minority-serving institutions to provide more low-income students with up to two years of college free or at significantly reduced tuition. Fully implemented, an estimated 9 million students would benefit, and a full-time community college student would save an average of $3,800 in tuition per year. 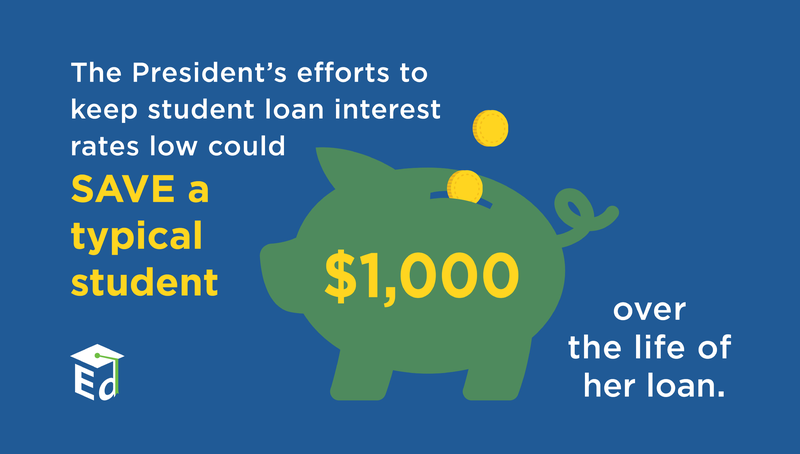 The President has made increasing college affordability a priority and has recognized the challenges students face in managing student loan debt. 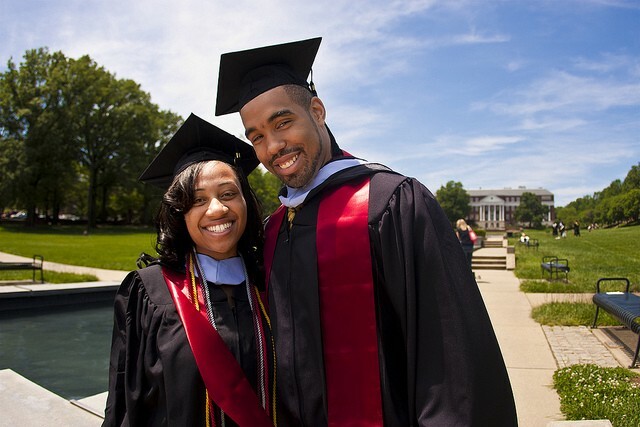 That is why his Administration supported students on their path to graduation with new and expanded loan repayment options that allow students to pursue their dreams and successfully pay their loans. In addition to keeping student loan interest rates low, a move that could save a typical student $1,000 over the life of his or her loan, the Obama Administration improved and expanded income-driven loan repayment options. With these plans, borrowers set their monthly student loan payment at an amount based on income and family size. The Administration’s “Pay as You Earn” (PAYE) plan, for example, expanded income-based repayment and reduced the burden on borrowers in a fiscally responsible way. As of March 2016, income-driven repayment plans, including PAYE and its successor, the Revised Pay as You Earn (REPAYE) program, enabled approximately 5 million borrowers to take advantage of a new option to cap their loan payments at 10 percent of their monthly income, up from 700,000 borrowers in 2011. Additionally, borrowers who have committed to careers in public service can have their loans forgiven after 10 years through the Obama Administration’s Public Service Loan Forgiveness program. Due to the Administration’s expansion of income-driven repayment, student loan delinquency and default rates have decreased significantly across the country and continue to trend downward. In March 2015, the President underscored his vision for an affordable, quality higher education for all in a Student Aid Bill of Rights and a Presidential memorandum outlining new actions his Administration would take to make paying for college an easier and fairer experience for more students. Since that time, the Department of Education worked to make sure federal loan servicers are held to high standards and provide better information and improved customer service to borrowers. The Department also created a Student Aid Enforcement Unit to respond more quickly and efficiently to complaints of higher education institutions not serving students or taxpayers well. Additionally, the Department announced new efforts in 2016 to strengthen loan counseling to help borrowers manage their debt, and the FSA Data Center issues quarterly updates with key data on federal financial assistance programs. Addressing college costs and student debt is critical. So, too, is focusing on the outcome that matters most — graduation from college with a high-quality degree or credential. The most expensive degree is the one that students never complete. Recognizing that, for too long, our higher education system has almost exclusively concentrated on inputs — enrolling students in college — and too little on outcomes — graduating students from college with high-quality degrees — the Obama Administration worked to reset the focus in higher education on students’ college success. This Administration has worked to expand college opportunity to more students, particularly for non-traditional, low-income, and underrepresented students. 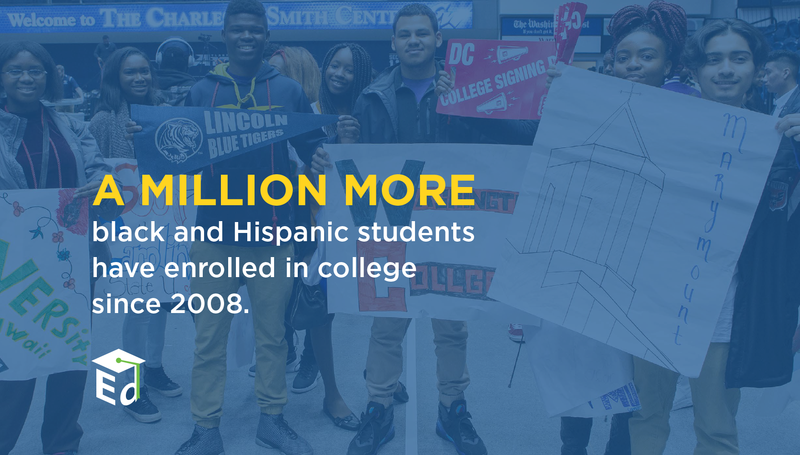 Since the President took office, over 1 million more black and Hispanic students enrolled in college. More adult learners and parents also are enrolling in college for the first time. Meanwhile, more students are graduating from college than ever before — with over 27 million college degrees and credentials awarded since the President took office. 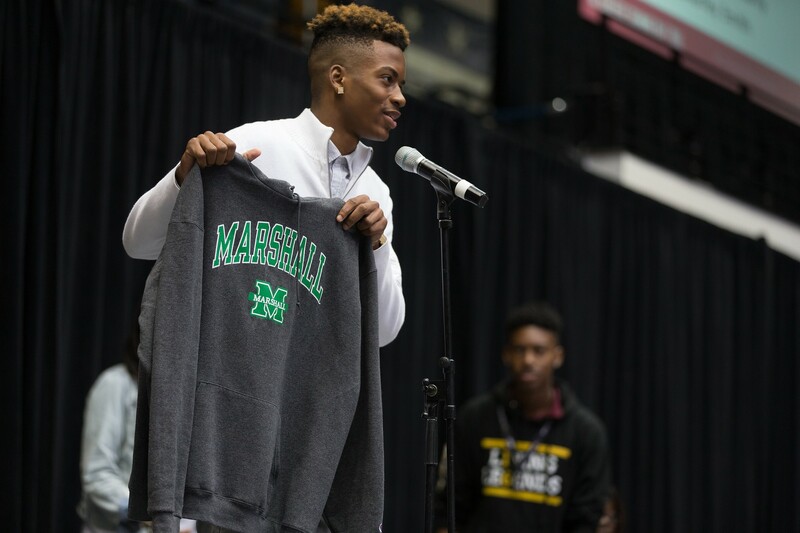 Key to boosting college completion is ensuring that students and families have information to help them apply to and enroll in a school that will help them achieve their educational goals. Another key is helping students and their families obtain financial aid by making it easier and faster for them to fill out the Free Application for Federal Student Aid (FAFSA). 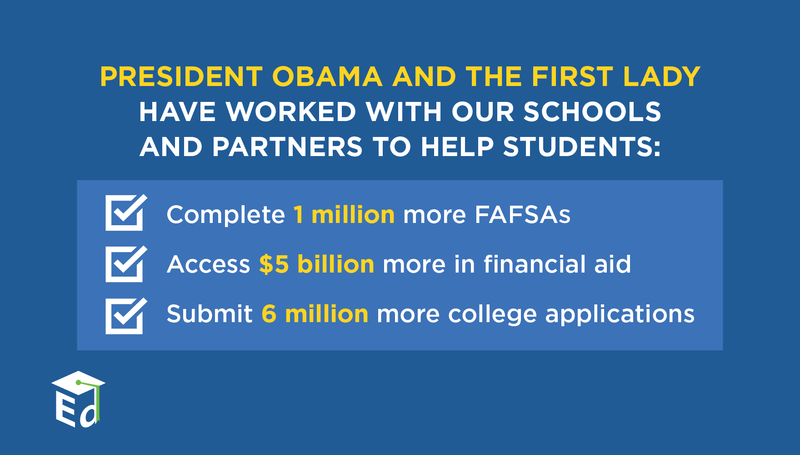 With this understanding, the Obama Administration took major steps to streamline the FAFSA. In 2009, it took average users an hour to fill out the FAFSA. Now, it typically takes only 20 minutes. In addition, students and families can apply for financial aid earlier — starting in October, as the college application process gets underway — rather than in January. 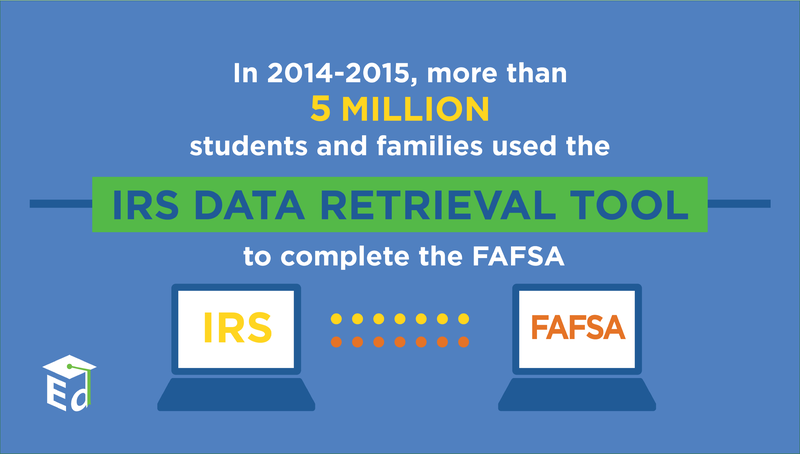 And most families can now electronically retrieve their tax information filed for an earlier year to use on the FAFSA, rather than waiting until tax season to complete their applications. The Department also developed new tools to help consumers understand their student aid options, make informed college choices, and manage their debt. The Financial Aid Shopping Sheet and toolkit, and the College Scorecard help students find schools that are affordable, well-suited to meet their needs, and consistent with their education and career goals. The Department of Education built a new College Scorecard, which helps students, families, and those who advise them to make better decisions about one of the most significant financial decisions students will make in their lifetimes — where to go to college. The new College Scorecard now includes the most comprehensive, reliable data ever published on students’ employment outcomes and success in repaying student loans. Using data from the Scorecard and other sources, the Department issued a report highlighting what colleges and universities are experiencing success in promoting access and completion, especially for low-income students. The report also was a call to action for institutions with significant gaps between completion rates for Pell Grant recipients and completion rates for the general student body. Since the beginning of the Obama Administration, the Department of Education has created incentives for all higher education stakeholders to focus on student outcomes. For example, through its landmark Gainful Employment regulations, the Department will stop the flow of federal dollars to low-performing career college programs — that leave over 800,000 students with worthless degrees or buried in debt with few opportunities to repay it — unless they improve their performance. Alongside the Gainful Employment regulations, the Department worked to protect students and taxpayers from unscrupulous institutions. The Department issued regulations in 2010 that strengthened requirements for state authorization of higher education institutions and requirements on institutional misrepresentation. The Department also proposed regulations that will create a clear, consistent, and transparent process for borrowers who have been harmed by their school’s misconduct to seek debt relief. And in 2015, the Department announced executive actions and legislative proposals to strengthen accreditation, the stamp of approval that colleges need before accessing federal financial aid. Together, these actions build on the work that the Administration has done to ensure that higher education institutions are effectively serving students and families while staying accountable to taxpayers. Part of supporting strong outcomes for students is ensuring that they can learn in safe, welcoming college climates. Recognizing that sexual violence and assault is a widespread problem on our nation’s college campuses, the President established the White House Task Force to Protect Students from Sexual Assault. And, in 2014, the Department of Education published final rules that implement changes made by the Violence Against Women Act to the Jeanne Clery Disclosure of Campus Security Policy and Campus Crime Statistics Act (Clery Act). These new rules strengthened the Clery Act to more effectively eliminate sexual violence on college campuses, including domestic violence, stalking, and dating violence. This Administration was the first to call sexual assault a civil rights issue, and the Department of Education issued a number of guidance documents to address and reduce sexual violence on college campuses. In connection with all these efforts, the President and Vice President Joe Biden launched a public awareness campaign, It’s On Us, seeking to engage college students and the public in a dialogue around effectively responding to and preventing sexual assault. In addition to expanding college access, affordability, and success, the Obama Administration made unprecedented investments in higher education innovation. The Administration’s signature investment in higher education innovation is its ground-breaking First in the World program, which invested $135 million to support colleges and universities in developing and rigorously evaluating new approaches that can expand college access and improve student learning, while reducing costs for students and families. This investment will expand knowledge about what works to increase college completion rates for high-needs students, and help America move from 13th in the world in college attainment back to number one, a position the nation held a generation ago. The Department also is supporting 15 experimental sites to explore and evaluate policy changes that may help to support the success of low-income students, such as through competency-based education programs and enhanced loan counseling for borrowers. Through a series of White House College Opportunity Summits, the President and First Lady Michelle Obama brought together hundreds of higher education leaders to help more students afford and graduate from college with the skills they need to succeed. Attendees committed to taking innovative actions to help low-income and African-American and Latino students enroll in and graduate from college. Through the President and First Lady’s call to action on College Opportunity, hundreds of schools, organizations, and counselors report that they already have helped students access more than $5 billion in financial aid, enrolling 1 million additional students in college, and setting 10 million more students on track to complete college on time, within the decade. The First Lady’s Reach Higher initiative used social media and other tools to inspire students across America to take charge of their futures by completing education past high school. Whether by calling on students around the country to celebrate college success at 1,200 College Signing Day rallies in all 50 states, lifting up the importance of school counselors, or giving students text-message-based tools to help them get to and through school, the First Lady has helped students, families, counselors, and communities understand the urgency of attaining a postsecondary education. It also has highlighted just how many first-generation college students are out there beating the odds every day. The Department of Education joined Reach Higher to call upon mobile app developers, educators, researchers, and data miners to submit mobile solutions for the Reach Higher Career App Challenge. This effort aims to help students, including students with disabilities and English learners, navigate education and career pathways, and increase the capacity of school counselors to assist students in making decisions about higher education and jobs. And the Trade Adjustment Assistance and Community College and Career Training grant program — a partnership between the Departments of Labor and Education — has provided more than half of the nation’ s community colleges and other eligible institutions of higher education in all 50 states with funds to partner with nearly 2,500 employers to expand and improve education and career training. These programs help job seekers get the skills they need for in-demand jobs in industries, such as information technology, healthcare, energy, and advanced manufacturing. To date, nearly 300,000 participants have enrolled in these programs, earning 160,000 credentials. Forty states received grants that supported statewide, systemic change by including all or most community colleges in the state. Improving college opportunity is a collective effort with benefits not only for students but also for the entire country. If educators, schools, communities, our university system, and employers work together to continue to improve college access, affordability, and outcomes, there is no limit to what students can accomplish and what the country can achieve.